Since graduating from Mississippi State University with a Bachelor of Science Degree in Social Studies Education, Michelle’s all-encompassing University studies laid the groundwork for a non-traditional approach to business, which actually began with years in Corporate America and Investment Banking. Wonder why Michelle is so focused on the client’s needs and direction? It’s because Michelle is developed in Human Resources with a focus on Training and Development, Recruiting, and Small Business Consulting. Michelle’s clients, however, are convinced she has found her niche in Sales and Marketing which is evidenced by her Award-Winning Achievements. Michelle was Keller Williams-Memphis Central’s, Agent of the Year (2011); Top Producing Agent (2012); Silver Team Award Winner (2014); In 2015, Michelle went back to Crye-Leike Realtors and finished 2016 in the Top 120 Club, ranking her in the top 15% of all Crye-Leike Realtors (700 agents). 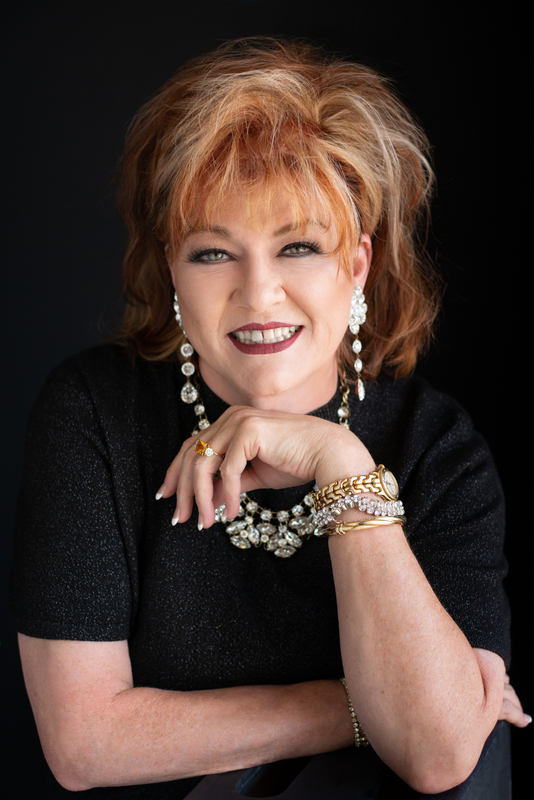 In 2017, she was inducted into the MAAR MMDC* Lifetime Achievement Club and ranks in the top 7% of the Memphis Mid-South Realtors. Contributing to her earning these achievements is the Platinum level of Client Service that she delivers to each and every home Buyer or Seller. As she is recognized by her clients for her un-paralleled Customer Relations service, there is no doubt that her achievements will continue as she consistently delivers to you exactly what you want. This is one reason that she made the decision to return to Keller Williams Realty, as she is on the cutting edge of technology and realized that Keller Williams Realty’s technology is 2nd to none! This will give you, her client’s, the absolute best coverage of Real Estate on the Internet possible. One more example of how she delivers her Platinum level of Client Service as a Top Producing Realtor, to you, the Client.